We provide a SAFE SOOTHING ENVIRONMENT and deliver customized services for SPECIAL NEEDS ANIMALS. We only use Premium Pet Products to ensure the comfort and safety of every animal. We offer a variety of Spa Treatments to enhance the Traditional Grooming options. Reiki is an amazing healing methodology discovered in Japan. We offer a variety of individual services that you can select to add a little pampering to your pet’s experience. 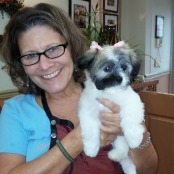 Just 4 Paws Pet Spa is unlike any other pet groomer you have been to in the past. 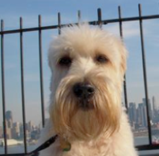 We truly believe in our motto, “Gentle Pet Grooming You Can Trust”. We go above and beyond to guarantee your pet’s comfort, safety, and wellness, as they are our number one priority. 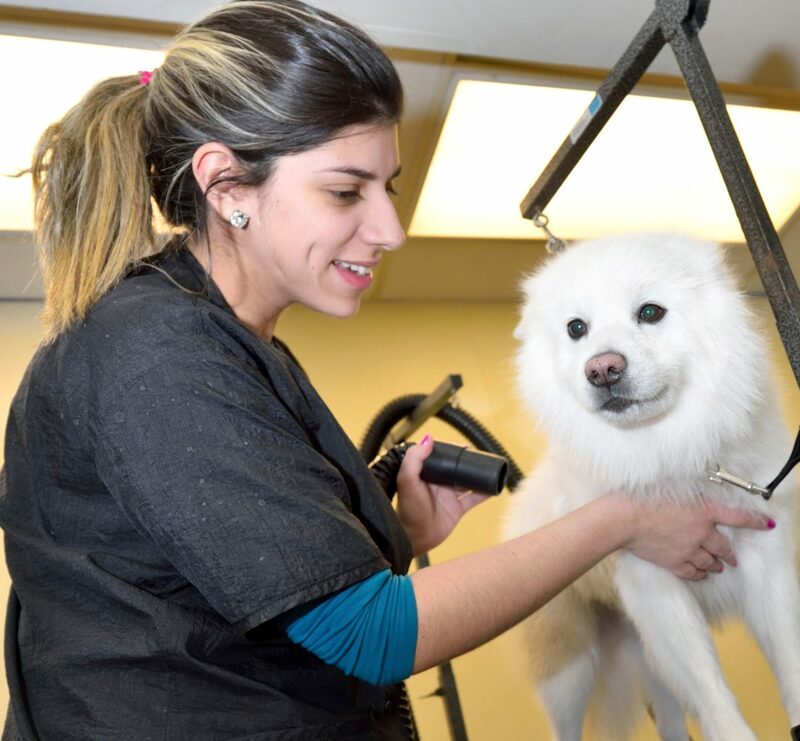 To ensure this, we never use cage or box dryers and we strongly uphold a gentle handling policy, unlike many other grooming shops. 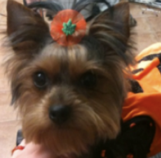 We not only look out for your pet’s safety, but we also strive to pamper your pets. In doing so, we offer a variety of unique spa packages, treatments, and alternative healing methods such as Reiki. We also use organic and hypo-allergenic products to leave your pet's coat vibrant and their skin soothed. When your furry love is at Just 4 Paws you can rest easy knowing that they are in the best possible care, because we treat every animal as if they were our very own. 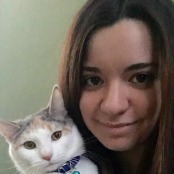 Our dedicated and qualified staff is here to take care of your pets needs. 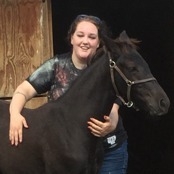 I have known Erica for about 5 years and in that time have always been impressed with her love and compassion for all animals, for her integrity and devotion to her own pets and those she works with. She is warm and down-to-earth and I feel very comfortable when I recommend her services to my clients because I know they will get excellent service from her and indeed I constantly get nothing but rave reviews from my clients who are very happy that we referred them to her. 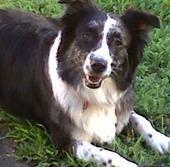 I wanted to let you know how beautiful Sydney, our Australian Shepherd looks and smells after her grooming. It is so important that mommies and daddies of dogs trust their groomer and words cannot express how much we trust you with Sydney. She comes back relaxed, notably happy and CALM!!! We’ve had some bad experiences at other pet grooming salons and bringing her to you for a grooming is a significant difference. 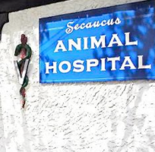 Thank you again for your professionalism, care and love of animals. I’ve been a loyal customer of Just Four Paws for years now. 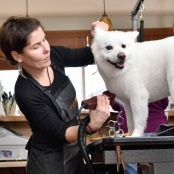 It is comforting to know that my dog, Bella, will be in such caring, well trained, hands…and of course, look great and feel incredible after her groom! Our experience with Just 4 Paws Pet Spa has been terrific. Erica’s personal concern for our dog, Matty, is undeniable. We feel confident leaving Matty in her care; and she looks so adorable after each visit!